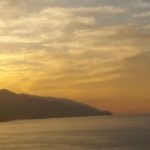 The words falling from her mouth, as she stands at Casa Buenavista’s main terrace overlooking an expansive view of the lush Vallarta coast and magnificent Mismaloya Bay. 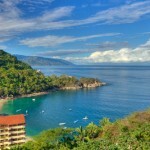 “It simply doesn’t get better than this…” the words falling from her mouth, as she stands at Casa Buenavista’s main terrace overlooking an expansive view of the lush Vallarta coast and magnificent Mismaloya Bay. How could you not fall in love with the stunning beauty of this spacious, exclusive property, with its elegant, contemporary Mexican inspired architecture, meticulously landscaped gardened terraces and, of course, a view that will calm any hurried soul. 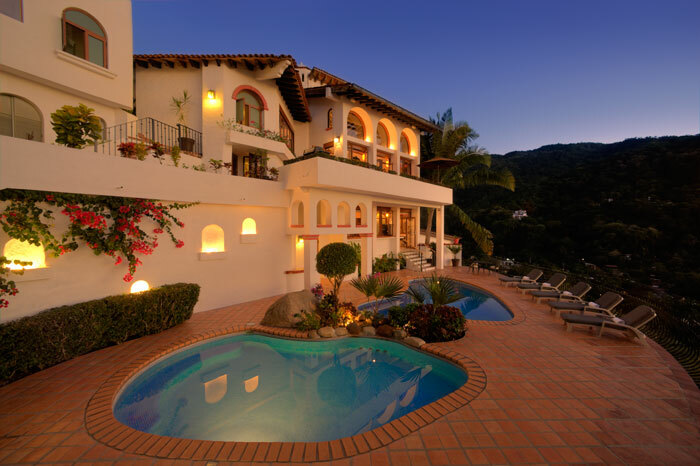 Casa Buenavista is your home central for exploring the surrounding lushness of Vallarta’s tropical coastal mountains, rich culture, abundant wildlife, pristine white sand beaches, and a world-class Mexican downtown that still possesses old-world Mexican charm. 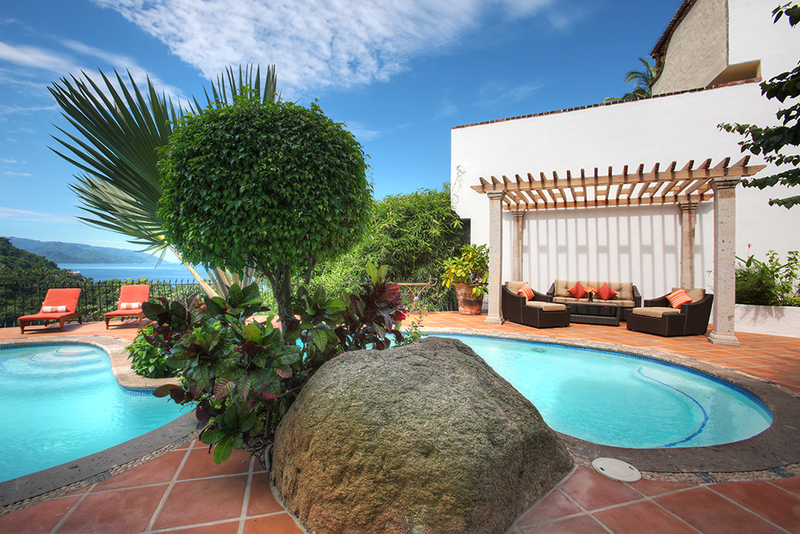 Or, simply experience the tropical magic of Vallarta from the luxurious comfort of your own private villa at Casa Buenavista. Why rush, there’s no hurry. 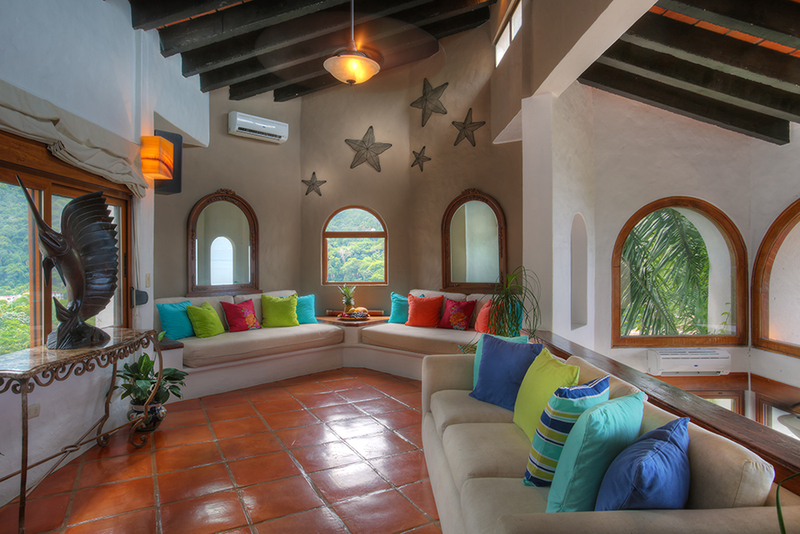 Casa Buenavista is the perfect getaway for anyone seeking tranquility in the tropics. 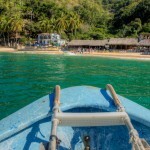 Each day you’ll find yourself surrounded by Vallarta’s natural beauty and a breathtaking coastal landscape as you unwind and relax from distant cares. 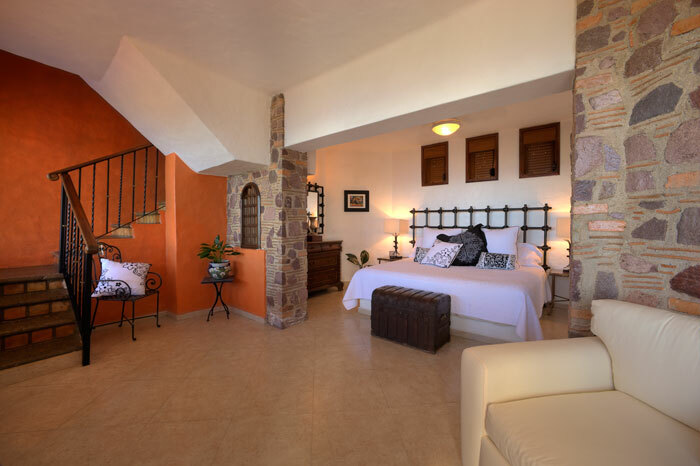 Forget about daily life and let our personal service and incomparable attention to detail make staying here, your home away from home … mi casa, su casa. 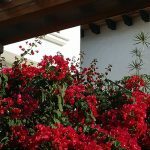 "From the moment Rogelio picked us up at the airport in the private suburban, we felt pampered. When we saw the villa, it was all over. Wish we never had to go home!" "The unobstructed view of the Blue Pacific from the dining and pool area is breathtaking! Plus the private Chef Fide is an incredible foodie! Treated like royalty! Highly recommend!" "Casa Buena Vista lives up to it’s name. Between the brilliant sunsets and the migrating whales, I don’t know which we enjoyed watching more. From the pool, the deck, the dining table and the bedrooms, there is no bad seat in the house to witness such beauty. The staff were outstanding and the food they prepared delicious. We couldn’t have asked for a more comfortable, relaxing and enjoyable stay." 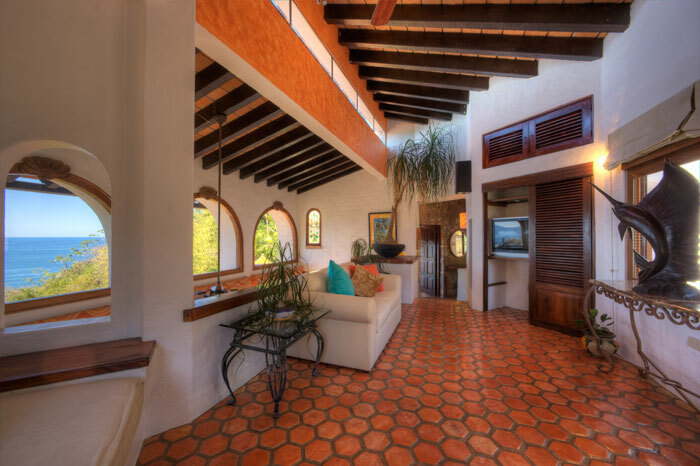 "I have never stayed in as amazing an environment as Casa Buenavista in Puerto Vallarta. Amazing view and amazing experience!" We were pampered for a week! 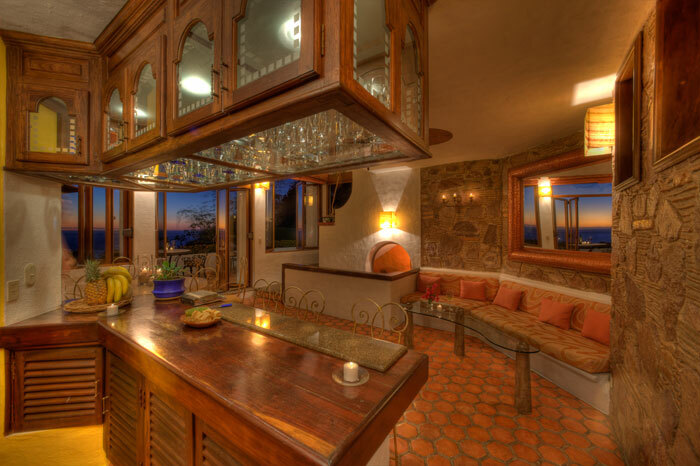 Just imagine sitting on the terrace of a beautiful home looking out to the ocean and watching whales go by while eating fresh guacamole, drinking margaritas or whatever your heart desires because Fide and Rogelio are there to make your vacation wonderful. They cooked and cleaned while we sat by the fabulous pool and relaxed. 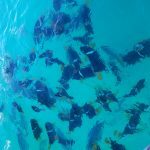 We got our workout in by refusing a ride with Rogelio and walked down to the beach to enjoy a snorkeling trip at Los Arcos. Truly an enjoyable experience and we'll be back! "This was the most beautiful place I've ever stayed! It was so relaxing that we barely left the house. The chefs are amazing and so very sweet, we felt like royalty! We lounged day and night by the pool or on the balcony overlooking the beautiful bay. We could even whale watch from there! I will definitely go back!"